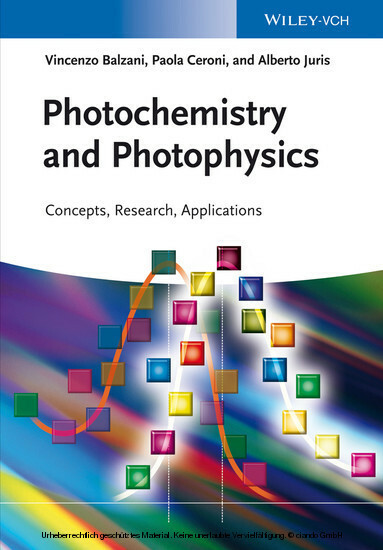 This textbook covers the spectrum from basic concepts of photochemistry and photophysics to selected examples of current applications and research. Clearly structured, the first part of the text discusses the formation, properties and reactivity of excited states of inorganic and organic molecules and supramolecular species, as well as experimental techniques. 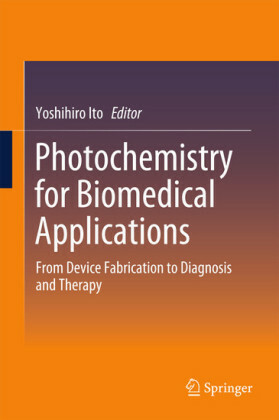 The second part focuses on the photochemical and photophysical processes in nature and artificial systems, using a wealth of examples taken from applications in nature, industry and current research fields, ranging from natural photosynthesis, to photomedicine, polymerizations, photoprotection of materials, holography, luminescence sensors, energy conversion, and storage and sustainability issues. Written by an excellent author team combining scientific experience with didactical writing skills, this is the definitive answer to the needs of students, lecturers and researchers alike going into this interdisciplinary and fast growing field. Vincenzo Balzani is Emeritus Professor of Chemistry at the University of Bologna, Italy. His scientific activity is documented by six books and more than 550 papers in the fields of photochemistry, supramolecular chemistry, molecular machines, and solar energy conversion. His overall h-index is 87. The high international reputation of his studies and the appreciation for his innovative work is testified by various awards and the great number of invitations (more than 300) to present lectures and seminars all over the world. Paola Ceroni is an Associate Professor at the University of Bologna. In 1998 she obtained her PhD degree in Chemical Sciences at the University of Bologna, after a period in the United States (Prof. Allen J. Bard's laboratory). Her PhD thesis was awarded by the Semerano prize from the Italian Chemical Society. Current research is focused on photochemistry and electrochemistry of molecular and supramolecular systems with particular emphasis towards photoactive dendrimers and nanomaterials. She is co-author of about 140 scientific papers. She is the principal investigator of an ERC Starting Grant for the development of hybrid materials for solar energy conversion. Alberto Juris is former Associate Professor of General and Inorganic Chemistry at the University of Bologna. His research activity focused on photochemistry and photophysics of mono- and polynuclear transition metal compounds, including those with dendritic structure, solar energy conversion processes, and luminescent sensors. He is co-author of about 100 papers. Among these, a review article published in 1988 on Ru(II) polypyridine complexes has been cited in the scientific literature more than 3000 times. And there was light . And God saw that the light was good . Photochemistry and photophysics are natural phenomena as old as the world. Our life depends on photosynthesis, a natural photochemical and photophysical process. We get information about the surrounding space by photochemical and photophysical processes that occur in our eyes. Currently, photochemistry and photophysics represent a modern branch of science, at the interface between light and matter and at the crossroads of several disciplines including chemistry, physics, material science, ecology, biology, and medicine. In our daily life, we are surrounded by products obtained with the aid of photochemistry and photophysics and by devices that exploit photochemical and photophysical processes to perform useful functions in a variety of places, from industries to hospitals. We are moving toward a future in which energy and information will be the dominant features of civilization. We will be forced to exploit sunlight as our ultimate energy source, converting it into useful energy forms by photochemical and photophysical processes. We will continue to miniaturize devices for information and communication technology down to the molecular level and we will use, more and more, light signals to transfer, store, and retrieve information. 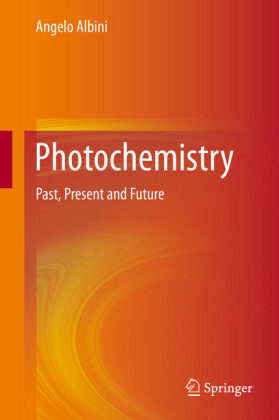 The current scientific literature shows that the frontiers of photochemistry and photophysics continue to expand with the development of new molecules, new materials, and new processes. There is no doubt that photochemistry and photophysics will play an increasingly important role in the development of science and technology. The number of researchers working in the area of light–matter interaction is increasing, but several of them did (and still do) not receive appropriate training. Light is often used in chemical laboratories as a silver bullet reactant to obtain products unavailable by thermal activation. In general, however, researchers lack the basis to fully understand how photochemical and photophysical processes can be exploited for novel, unusual, and unexpected applications in fields such as energy conversion, information technology, nanotechnology, and medicine. In the past 5 years, several textbooks and reference books on photochemistry have been published. However, most of them essentially focus on the photoreactions of organic molecules. In some textbooks, the fundamental bases of excited-state properties are confined in a few pages; in others, theoretical aspects are presented in too much detail, including boring and unnecessary mathematical treatments. Most of the available books ignore, or barely mention, the photochemical and photophysical properties of metal complexes, a class of molecules that is attracting increasing theoretical and applicative interest. 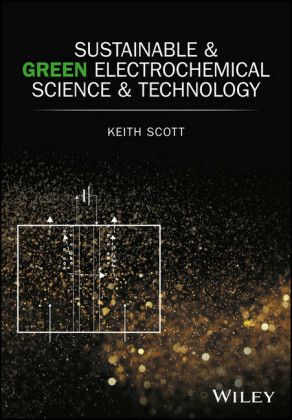 No textbook emphasizes the most recent trends in photochemistry and photophysics, such as information processing by reading, writing, and erasing molecules with light signals, the capability of powering and controlling molecular machines by light, the conversion of sunlight into electrical energy by inorganic and organic solar cells, the recent developments in the field of light-emitting devices, and the first achievements along the road toward artificial photosynthesis. 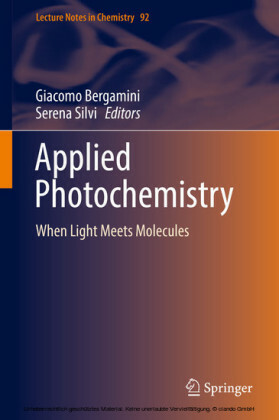 For all these reasons, we felt there was the need for a book capable of (i) presenting a clear picture of the concepts required to understand the excited states properties of the most important types of molecules, (ii) showing recent applications concerning photochemistry and photophysics, and (iii) opening the eyes of young researchers toward forefront developments or even futuristic visions of the light–matter interaction.